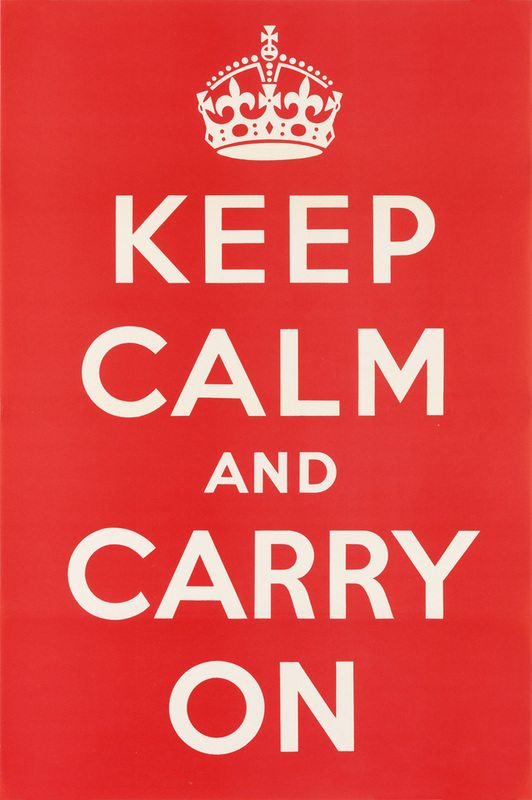 At the end of the nineteenth century, the craze of poster collecting was at an all-time high. As a result, publishers formed subscription services in limited runs so that the public could collect the favorite artists and images of the day in small format. Today it has become harder to find complete volumes of these publications as collections are frequently broken up, with plates sold individually. Les Maîtres de l’Affiche is a breathtaking group of five complete volumes–containing a total of 256 plates–of small-format reproductions of what were, ostensibly, the best and most famous posters from around Europe and America as selected by the famed critic Roger Marx. 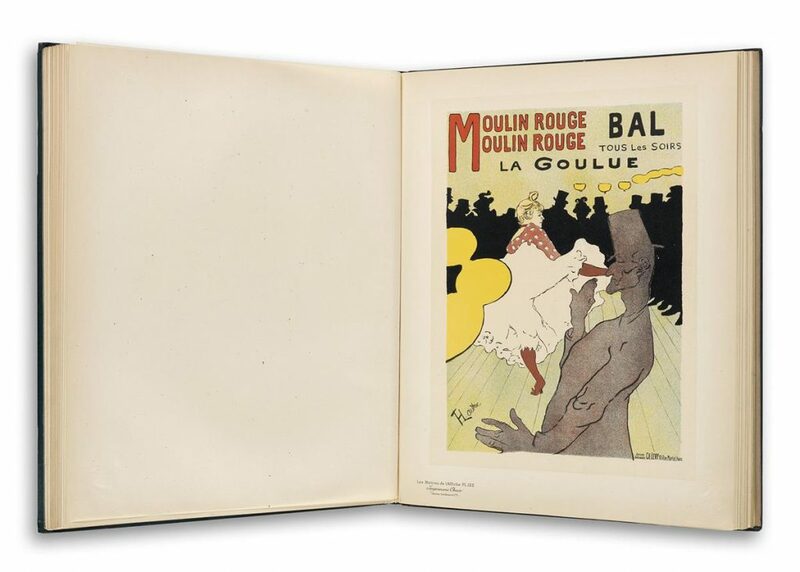 The present offering is bound in special bindings designed by the French artist Paul Berthon. Lot 291: Les Maîtres de l’Affiche, various artists, group of 5 complete volumes, 1895-1900. Estimate $40,000 to $60,000. Published from 1896-1900, each plate is a full-color lithograph which subscribers would receive each month–four at a time. While there are a total of 256 plates in the series, 240 depict posters while the other 16 are supplements explicitly designed for subscribers. The appeal of the Maîtres was and remains their small, easy-to-collect format. Lot 291: Les Maîtres de l’Affiche, various artists, group of 5 complete volumes, 1895-1900. $40,000 to $60,000. 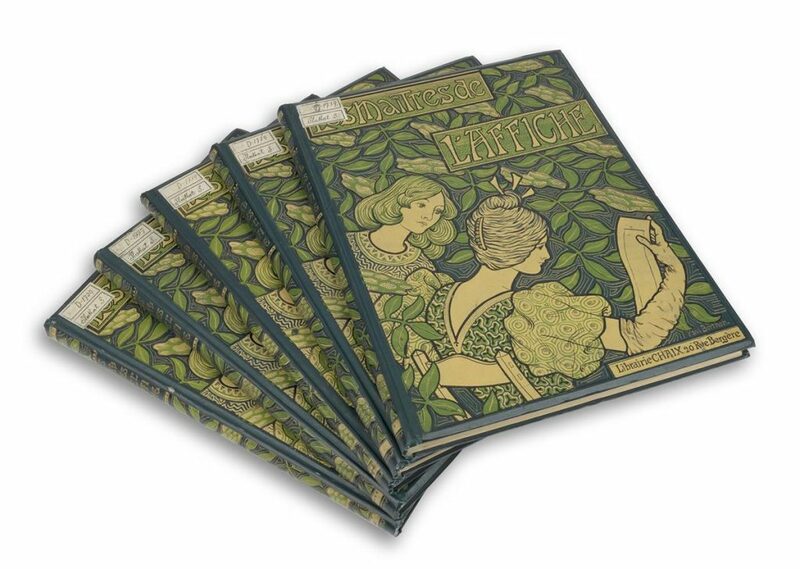 Much like the Maîtres, L’Estampe Moderne was issued to subscribers every month, four prints at a time, in an original portfolio sleeve designed by Art Nouveau-master, Alphonse Mucha between May 1897 and April 1899. In all, there were a total of 100 images. However, these were not posters but unique prints, created to promote the art of printmaking through commissioning popular artists of the day. Lot 286: L’Estampe Moderne, various artists, complete volume of 100 plates, 1897-1899. Estimate $15,000 to $20,000. The technical and editorial team responsible for publishing Moderne was among the best of its day. The printer, Imprimerie Champenois, was one of the essential printers of the time and responsible for making the artists we know today household names. The directors were Charles Piazza, and Charles Masson, who was also the director of the Musée Luxembourg at the time. In Documents Décoratifs, 1902, Mucha displays examples of jewelry, furniture and silverware, as well as illustrates the two signature motifs of the genre: women and flowers. Each of the 72 plates in the portfolio brilliantly demonstrates the artist’s stylistic prowess. 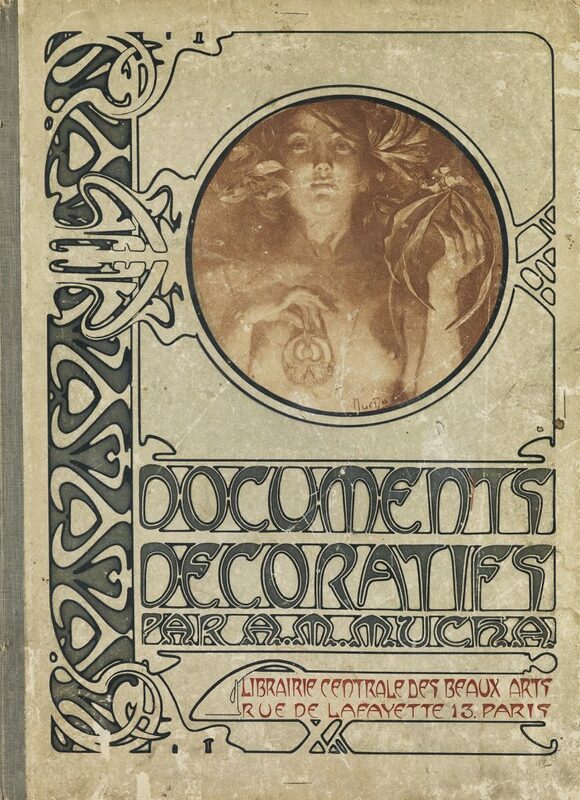 Lot 281: Alphonse Mucha, Documents Décoratifs, complete portfolio with 72 plates, 1902. Estimate $15,000 to $20,000. Mucha had a privileged relationship with his publisher–the Librairie Centrale des Beaux-Arts–who was among the first to give the artist commissions for illustrations when he arrived in Paris in 1890. In addition to publishing Décoratifs, Beaux-Arts also published his key theoretical essays: Documents Lithographiques and Combinaisons Ornementales. Also featured is Gli Avvisi Delle Officine G. Ricordi E C., circa 1914, by G. Ricordi. 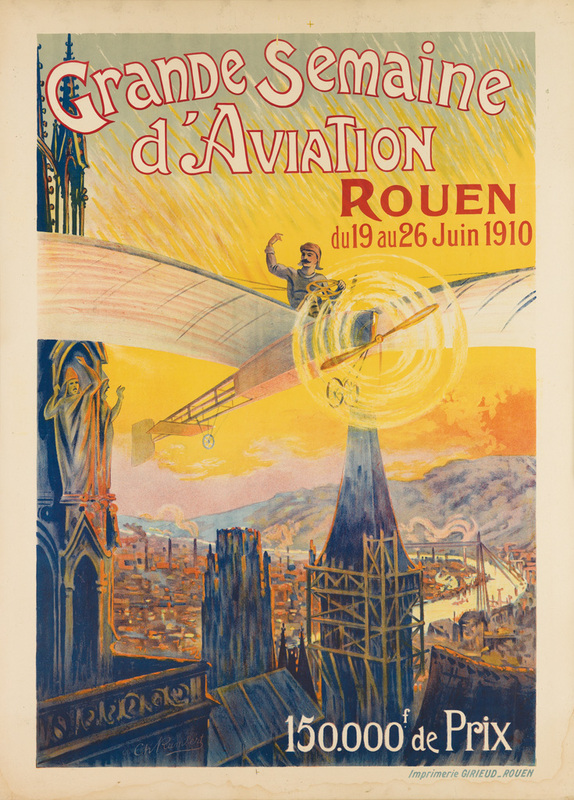 The portfolio includes 70 small lithographic plates of the Italian printer’s greatest posters printed between 1895-1914 that celebrated the rise of the poster in Italy. Lot 323: Gli Avvisi Delle Officine G. Ricordi E C., various artists, complete portfolio of 70 plates, circa 1914. Estimate $6,000 to $9,000. For more in our February 7 sale, browse the full catalogue or download the Swann Galleries app.